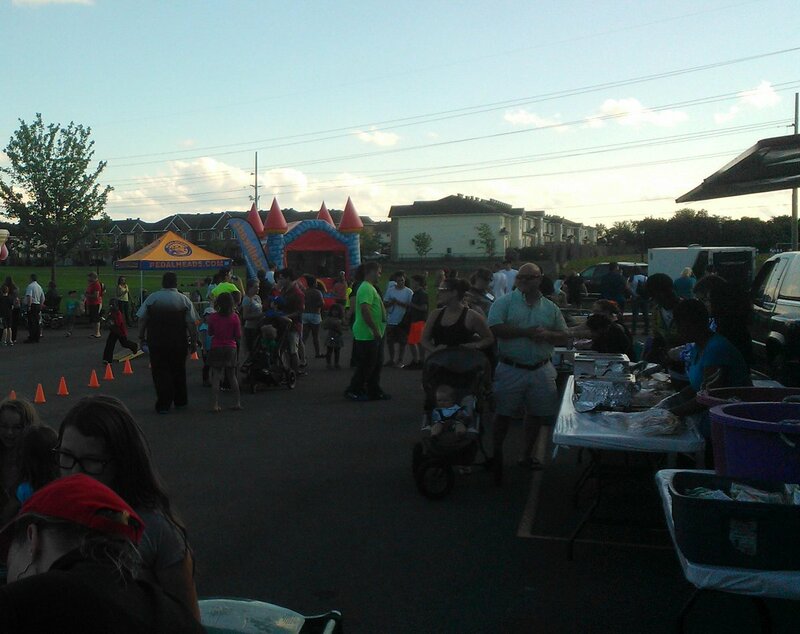 A huge thank you goes out to the Catholic School Council volunteers and all the families that came out to the BBQ. What a wonderful evening. A special thanks to Councillor Tim Tierney, Star Gymnastics, Pedal Heads, and Ottawa Public Health for adding to the event. We can’t wait till next year!! !